For Christmas break, I thought I would post some more essential videos. Please see our MSCC Video Library to see the new ones added. 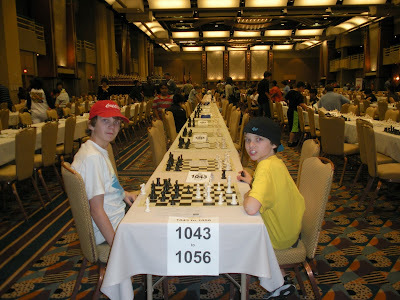 First - THANK YOU to those parents who have signed up their kid(s) to chess.com, and who have given me their userID. Chess.com starts a player at 1200 rating, which is a very strong rating- stronger than all but the top 4 boards or so on our varsity team (and we won our conference). Not sure why they do this... but what this means is, your child will probably lose several games before winning their first game. Their rating will drop and drop until it finds the right level. Please tell them NOT TO GET FRUSTRATED AT FIRST as they play against much better players- they should use these games as important lessons, and go back and replay those games to think about mistakes they made, and what they could have done better. They should be proud in the beginning to be around 500 or so. Anything better than that and they're starting to learn some chess! P.S. please keep those chess.com IDs coming... I am seeing some important things about what our kids need to learn in class!!! P.P.S. I will never share a kid's userID!! and I will also never share a kid's game with the class or with anyone else without that kid's permission. 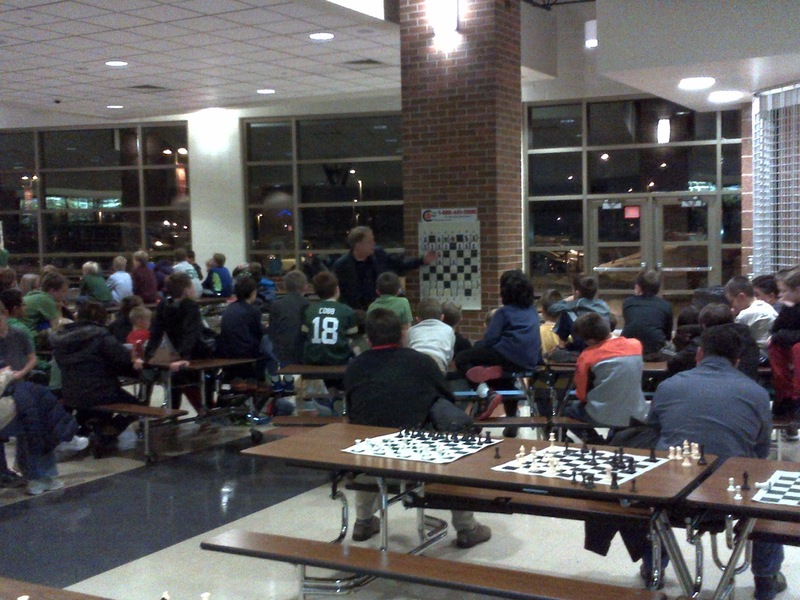 Great turnout tonight for pizza and chess! Thanks to Leah and Summer for their hard work! For tonight's lesson's Mark taught the green & white groups, Danny the blue group, and Matt the red and black groups. Happy Holidays everyone. Play chess over the break! Merry Christmas / Happy Holidays to All! Hoping everyone has a safe, warm, fun, relaxing time with family and friends this holiday season. NO CLASS on Dec 25 of course, or on New Years Day. Our high school team has a very difficult away match at Brookfield Academy on Jan 7. Our own tournament on Jan 11 at Lake Denoon Middle School! We have added unrated divisions for K-3 and K-6, so mark down that date for all white division players to jump into the mix and compete against other schools and cities. Two weeks after that, we have another IAC "Grand Prix" event at Star of Bethlehem church in New Berlin. Be like Santa! 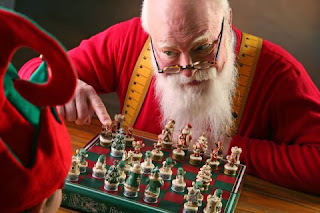 Practice chess at home on chess.com and chesstactics.com, or of course by playing some "real" games with family or friends (or elves). Lots of good things happened at brookfield academy! Here is a link to the full results. Everyone who participated in this tournament! Especially the younger players in their first or second tournament! Gavin Joers for earning 3 points and taking 10th place in the K-3 Rated section, and Nelson Klein for earning 2.5 and taking 15th place. Will Schantz and Alyssa Przedwiecki for each earning 3.0 points in the tough K-6 rated division and taking 9th and 12th overall. Mitchell Salentine for overcoming a tough start to earn 2 points in the same tough division- welcome back to tournaments, Mitchell! Jason Markowski (2nd=4.0), Evan Seghers (3rd=4.0), Reid Seghers (7th=3.5), and Rachel Gomoll (12th=3.0) for finishing in the top 12 for K-12 rated. John Lamb for winning 2 in his first scholastic tournament. Congrats also to those who stuck it out in a very tough tournament and kept a positive attitude, and remained committed to improving their chess game. We have a great group of kids in Muskego! We would like to put together a full team for each school, if we can! That's not so easy. The way we did it in the past, kids would ask their friends to join the team, and they would play together in tournaments. Right now we have a big club, but the tournament participation is very scattered. Chess on your own is fun, and you still have the other Muskego kids with you! 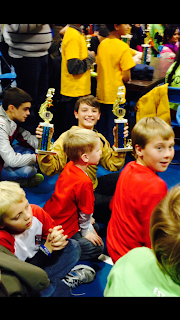 But chess AS A TEAM, together with your school winning a team trophy, is really a blast! Our same group of Evan, Reid, Jason, Jorin, Kolt, Rachel, and others have been playing together for many years. We would like to see if we can get the same thing going within different schools - especially in the same grade, so they can play in the same division every year as they grow up! Good win to start the High School chess season! 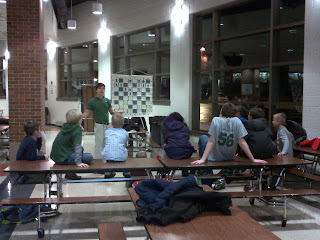 Last night MHS Chess (with special guests Will Schantz and Brian Mark from LDMS) took down St. John's Military Academy. Varsity won 40-0, winning all five games, and JV won 22.5 - 2.5 with four wins and a draw. Great start to the season! Special congratulations to new player John Lamb, who won in his first match with the team. Congrats also to Will Schantz who played and won on JV board 8. Our conference allows Middle School players if/when we are not able to field a full team of 10 high schoolers. Hi MSCC families - we've got a great start to the 2014 MSCC Tournament @ LDMS volunteer list but we need more help! Donating some baked goods or a 6 pack of water, soda or Gatorade for sale during the tournament. Even if your child is not playing, we can use all the help we can get !! I'll have sign up sheets with me during this Wednesdays meeting. Several students have expressed disappointment that the RED wristbands are so hard to get. Earning 3.5 out of 5 games, or 4 out of 6, in a tournament. We have had several students who have had 3 wins in a tournament several times, but just cant QUITE get over the hump. Other students have asked, do I have to play in a tournament to get to the RED level? IF you study, and play, and learn, then participate in a few tournaments, you will get to the Red level. Red is meant to be difficult. But also note that it is much easier to get in grade 3 and grade 6. If you make it to grade 4 then you have three full seasons to earn your Red level in K-6. If you make it to grade 7 and haven't gotten there yet (or if you start chess at this age), you have a steep road ahead - but you CAN DO IT. There are some K-8 and K-9 divisions in some tournaments, and it can happen at ANY tournament. The WSCF hosts many tournaments around Milwaukee. Joining an unrated division or tournament is your best bet. Bottom line - it's about practice, focus and dedication. If we are lucky, most of our class will be in the BLUE division by the end of the year. Only a handful will make Red, and those will be those kids who have really dedicated themselves to the game. 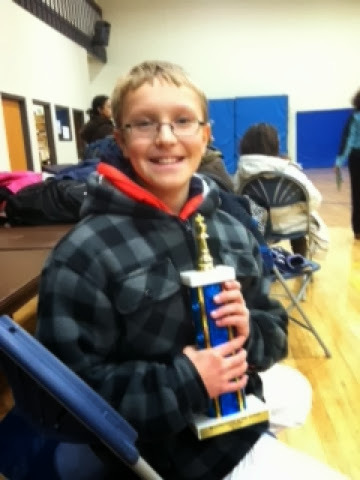 Congrats to Evan Seghers for going 5-0 and taking first place in the pre-season SMCC chess tournament, edging Troy Zimmerman in tie-breakers. Jason had to face Troy in the final round, almost beating him, and going 4-1. Good tournaments all around. Reid went 3-2, Sam was 2.5-2.5, Kolt 2-3 and John 2-3 against some of the best players in SE Wisconsin. Our High School conference (SMCC) tournament season begins on Tuesday Dec 10 after school, room 243 at home (MHS) in room 243. Play will begin approximately 3:00-3:30 pm, and will end before 6pm most likely. We are probably looking at Evan, Jason, Reid, Kolt, Rachel, Chris, Jake, Will, John, Sam for our lineup - let me know if you are listed here and cannot make it! If anyone else in 7th or 8th grade would like to show up, please do - we will have 4 extra players from St. Johns who will be looking for rated games (which will be rated for the purpose of the high school conference, but which will not affect our standings). NOTE: the week 2 game at Jefferson High School Dec 17 is CANCELLED because Jefferson apparently has not responded to emails about the conference, so it is assumed they are out. Dec 17 will therefore be a BYE for the MHS team. - SAT DEC 7 at Arrowhead - the pre-season chess tournament. This Saturday we will be playing at Arrowhead HS, all the teams will be there and we'll have a tournament. They need us to arrive between 8:00 and 8:30 so they can start first round promptly at 9. Their goal is to have the tournament end at 3pm with 10 minutes of awards, everyone cleared out by 3:30. This tournament sets the ratings for the year, and lets us see how we stack up. Reid and Evan will be there of course, and I have a couple places in the van if anyone wants a ride. PLEASE RSVP for this. - Tuesday Dec 10 we play at HOME vs. St. John's Academy. We will be meeting at 3pm in room 234 (this is a new room for us, at top of the stairs from cafeteria). Jorin will NOT be there for this event so we have a spot open. I need you to please RSVP with your availability for this match. We need 10 players of course. RSVP for these events to Mark Seghers, seghers@gmail.com - 262-679-4052. The high school team is composed of the top 10 rated boards among students currently attending Muskego High School. Sometimes we draw subs from LDMS or BLMS- that is allowed! 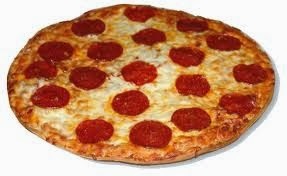 PIZZA NIGHT on December 18th! Hi Everyone. I don't know about you, but I'm still in denial that December is actually here! But this means that along with everything to do between now and the Holiday's, the LDMS Tournament is also just around the corner and planning needs to start! Aside from being a great local tournament w/ great competition and prizes, this tournament is the primary fundraiser for MSCC that allows us to have this great club at no cost to our families. This will give us the funds to buy boards & clocks and pay for instruction, amoung other things, and we need your help! The tournament itself will be run by Mr. Matt as part of the IAC, but the concessions and other duties need to be covered by volunteers. We really need your help to make this a success - we need maybe 5 people to help with set up Friday night Jan 10, and clean up after the tournament on Saturday, and maybe 10-15 (working in shifts) during the day to run concessions, collect money, clean up, etc. This Saturday Dec 7, our Muskego High School team we will be attending the SMCC preseason tournament at Arrowhead. We will set our boards partially based on this tournament. Our first match then is Dec 10 at home vs St. John's military academy. Thanks to all who came to USM for their great annual tournament. Our K-12 team for Muskego MHS took 2nd place. Evan Seghers (4), Jason Markowski (2.5), Reid Seghers (2.5), Sam Miller (2), Rachel Gomoll (2), Jacob Gomoll (2) and Jorin McGuire (1) rounded out this strong finish for our MHS team in a strong, crowded field, including a very tough University School team who took first. A close third place was New Berlin Eisenhower. Hopefully next time we will have more full teams for our schools! A team is formed when 4 players or more from the same school play in the same division. The top four scores are added for the team score, but every win helps the team! In chess, you either WIN or LEARN. Our other team, K-12 for LDMS had a bit of a rough go of things this time around. 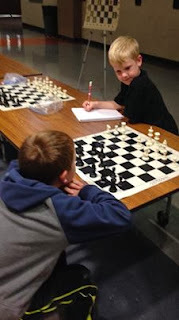 K-6 for Mill Valley, and K-12 for Lake Denoon are very tough because MN is a K-4 school so there are only 4th graders to draw from, and with LDMS there are only 7th and 8th graders to draw from- who are playing against high schoolers! This is where we dig in, study, play hard and play SLOW. We build CHARACTER. Things get easier in 5th/6th/11th/12th grade, when you're at the top ages for your division. Evan Seghers for going 4-0 and winning the K-12 division (tied with two others with exactly the same tie-breakers). Matthew Redlinger and Will Schantz for winning 4 out of their 5 games and taking the 7hh and 8th place trophies in K-6. Charlie Luther for winning 3/5 and barely missing the RED division. Alyssa Przedwiecki (RED since 2011) also had a nice 3/5 finish, including a win against a 717-rated player. Sophomore Sam Miller for losing only one game and raising his rating about 200 points, earning a win against a stronger player, and draws against a 900+ and 1200+ players. Tess Corners 2nd grader Nate May, for earning 2 wins in his first tournament! Nate also earns his BLUE division wrist band. Other first-timers Adam Putz and Jackson Mallon for playing in their first tournament and playing hard. This was a great experience for them and is something to build on. It took a lot of guts for Adam, Jackson and Nate to jump into their first tournament before they'd earned their BLUE division wrist band, and we hope they learned a great deal from their first tournament experience. Andrew Hirt, for jumping back into tournaments after some time off, and for showing strong character in a tough day for LDMS K-12. Andrew has many good tournaments in the past, and he will again. Again, tough day for LDMS K-12, where our 7th and 8th graders were playing against high schoolers. Overall, the MSCC was very well represented at the tournament, having 21 kids there from 5 schools. Our focus now turns to the next tournament, December 14th, at Brookfield Academy! Let's make sure we have several kids in the BLUE division and ready for tournaments by then. When you are up a Rook you should win. Here's how to do it. 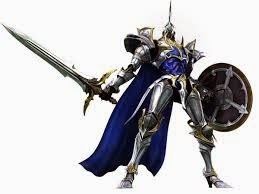 You'll need your King. Every player needs to learn this one. Very simple when you learn the trick of roping in the King and forcing them back- be careful and don't give away your rook to the King! Beginning players need to learn this 4-move Checkmate- a common trap among beginners! There will be NO chess class on Nov 27th (the night before thanksgiving). I am trying to arrange a special ONLINE event for the class- I will let you know about it, if we're able to get it going! 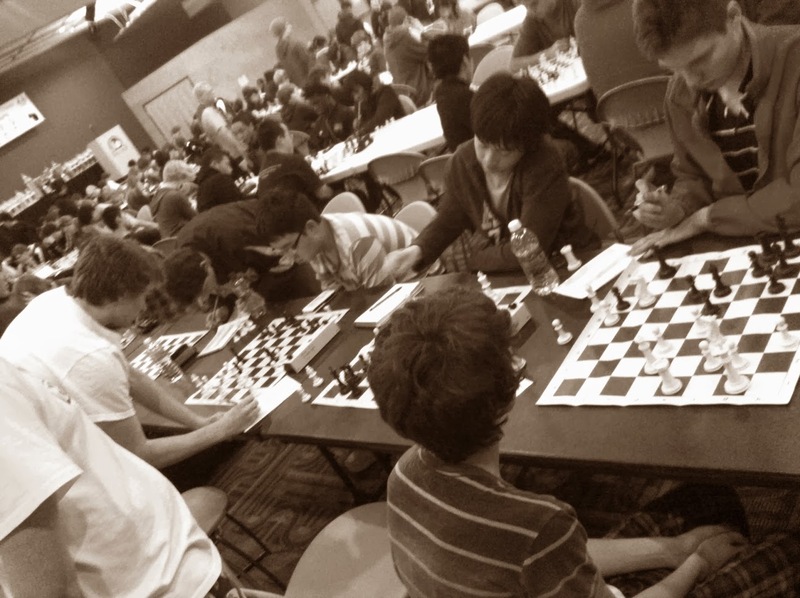 The BLACK Division is for our TOP players (and our parent chess leaders). These players are contenders for top spots in tournaments, and are some of the top players in the State. RED Division players are strong for their grade level. Note that a Blue division player who is in 8th grade could be better than a Red division player in 2nd grade! These levels are somewhat relative to a child's age. 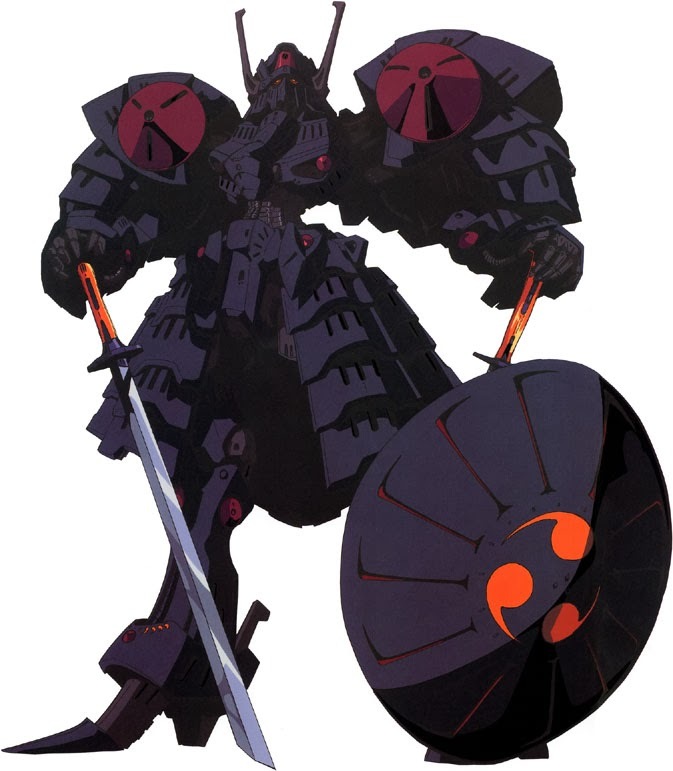 · Must have won 4 games in a 6 game tournament, or 3.5 games in a 5 game tournament OR have "tested into" the RED Division as approved by Mr. Seghers. 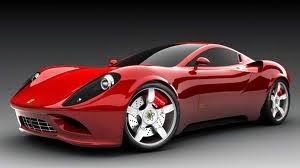 o Who is the World Champion? o Who was the only American World Champion? o Who was the first World Champion? The BLUE Division players have demonstrated they are ready for tournament play! o Tournament Basics- sportsmanship, manners, basics, etc. 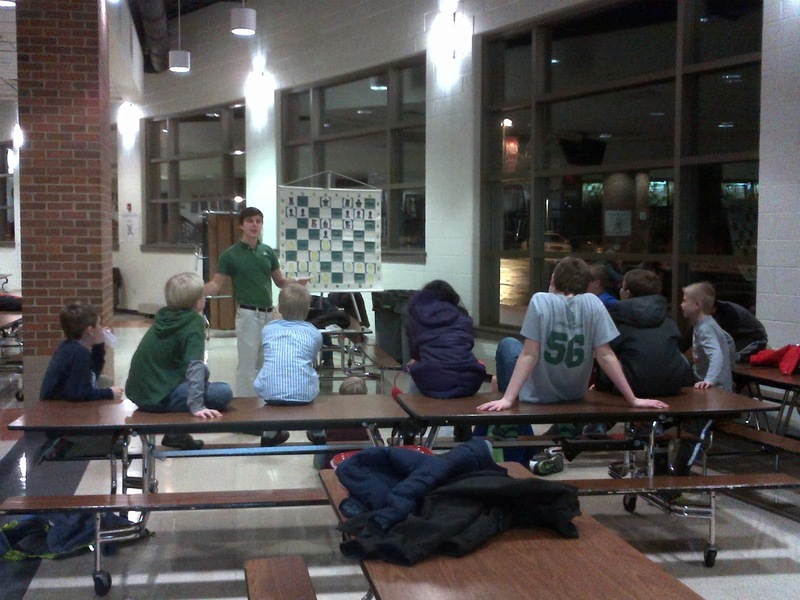 This is the first of five articles explaining the different divisions of the Muskego Scholastic Chess Club. The GREEN Division consists of kids who are new to chess, or who have not yet demonstrated the skills necessary to earn their WHITE wrist band. There is no Green wrist band given out at this time. Students in the Green Division should have as their goal to make it to the White division as soon as they can, so they are ready to really learn the game of chess. 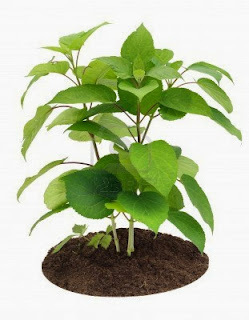 · Prepare to testThis is into White Division when Ready! 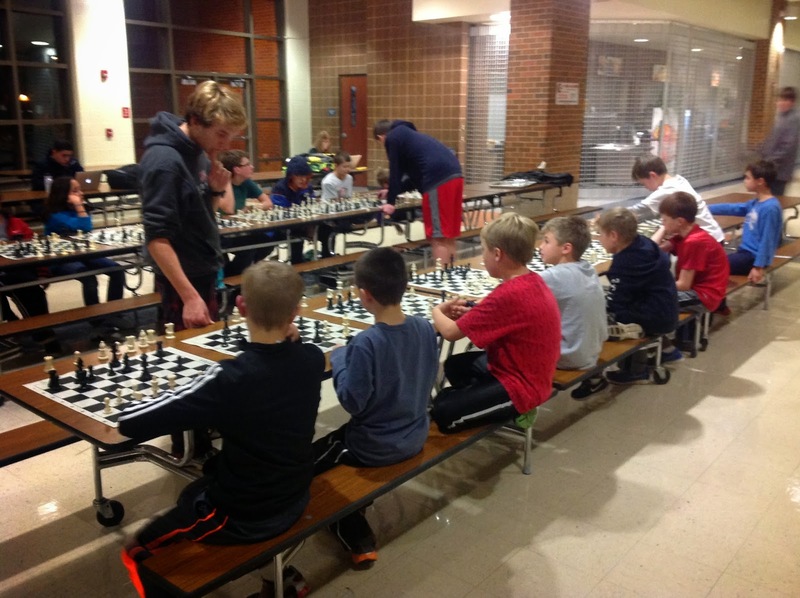 Evan and Jason run a "Simul" during MSCC's "chess carnival"
Thanks to everyone who attended MSCC's "Chess Carnival" last night. We had a lot of fun, including two simuls by Evan and Jason, and several "stations" including checkmate with 1 rook, 2 rooks and walking a pawn with a King, opening principles, finishing a game with a strong advantage, and Tournament Readiness. Each "station" was run by either a student or a parent/leader, and notes were taken during the carnival. We also took some signups for USM on 11/23. 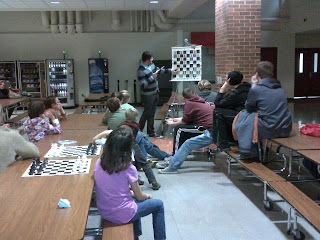 I will be emailing parents with some notes we took during the chess carnival. We hope everybody had a great time! NEXT WEEK: wrist bands will be handed out during class! Focus will be on preparing for tournament play, and demos will be given for all levels. Yes, chess fans, our first tournament is just around the corner! 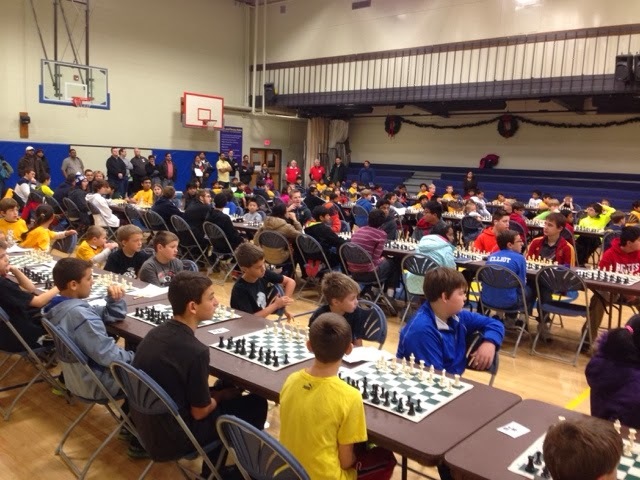 Many kids from the MSCC will be attending the great annual tournament at University School of Milwaukee! This tournament is for any kid K-12, but we strongly recommend only kids who are tournament ready (Blue, Red, Black divisions) attend. I will be sending out an email and posting here with instructions for signing up. What is a pin, fork and a skewer? Tournament Basics- sportsmanship, manners, etc. Demonstration of the above concepts also means you are ready for the BLUE division! It's fun to watch a master class game explained- Blue/Red/Black players can learn a great deal! White - Ready to Play! We believe these wristbands will help motivate kids to move forward and to study outside of class. 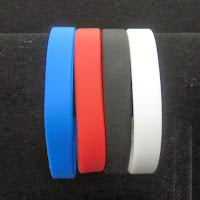 The wristbands should be worn during class and at tournaments - the "MSCC" letters on them will help bind our kids together as a club during tournaments, which are divided by schools usually. 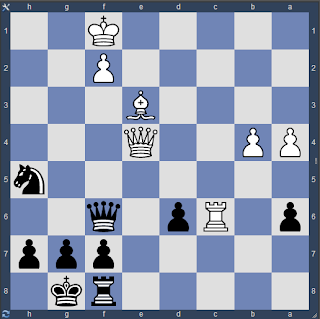 Find the best move for Black. 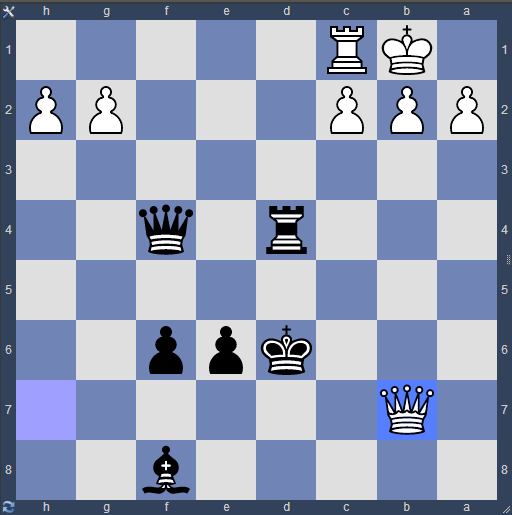 Source: ChessTempo.com - try it! Last year, the Muskego High School team won the Conference (SMCC), and took 5th place in Division 1 at state with all Freshmen. This year, with the help of Mr. Matt, our goal is first place. During the season, kids in 7th and 8th grade may play as "subs" but for the state tournament, the team must consist of kids who actually attend the High School, and we're obviously looking for Red and Black division players of that age. In grades 9-12 this year, we have Jake Gomoll, Rachel Gomoll, John Lamb, Jason Markowski, Jorin McGuire, Brady Megal, Sam Miller, Kolt Otterbacher, Reid Seghers, Evan Seghers, Chris Tillson. The top 10 players will play every week in order of SMCC rating. The SMCC rating is determined by 1) last year's SMCC rating; or 2) the pre-season tournament on 12/7; 3) USCF rating divided by 10. Most chess experts have told me, "Chess is 90% tactics"... Tactics of course means the short-term: finding the best move each step along the way, sometimes resulting in the capture of a piece. Chess Tempo is a great website that allows kids to practice different situations and find the best move. It tells you the correct answer, and gives you a rating as you go along, adjusting the puzzles automatically to your level of skill. Try it out, it's fun! MSCC Grows Quickly - Earn your Colors! The MSCC welcomed new kids today from Mill valley, lakeview, muskego elementary, bay lane, LDMS, and country meadows! Mr Matt gave advanced demonstrations to the intermediate (red) and advanced (black) groups, and Mr Seghers gave demos to the new (green) and the beginning (white) groups. We will use colors from this point forward to represent the groups. Once they learn how the pieces move, most kids will be in the white group. This is the color "ready to learn about chess." 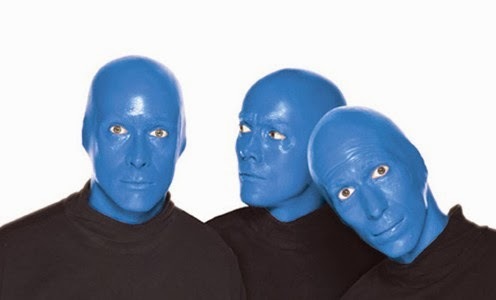 The next step (and this is new is blue. Blue players are "ready for tournaments. To pass into white, blue, red and black, kids will need to pass a test. The black group will be mostly Muskego high school team players and only the best and hardest working of the younger kids. Note that red and black are the colors for Muskego high school! Also note that the color black is the combination of all colors, and represents a collection of all the knowledge gained to that point. Video 2 from the "Everything You Need to Know" series from Chess.com - This is necessary stuff for all Beginners. Video 1 of a great series from Chess.com - many more available online! Join chess.com! It helps our instructors like Mr. Matt study our games and give advice. It lets us load our games into game analyzers e.g. ChessMaster or T-Chess (on iPad) so we can see where we made our best and worst moves. It lets you post your game here on the Blog!! See an example below of one of Evan's games. Chess.com web site - unlimited free chess play, some instruction. Premium membership has unlimited instructional videos, tactics, much more. 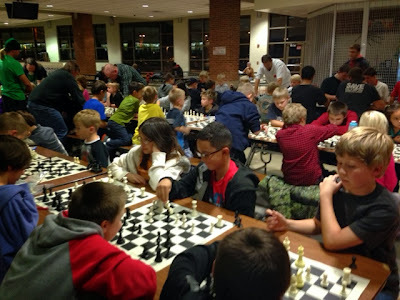 Thursday night chess - advanced and intermediate - Southwest Chess Club has some great tournament and free play every week at the Hales Corners police station building - tournaments usually cost $10-$15 and are USCF rated. Here is the link to their club website - and to their blog. 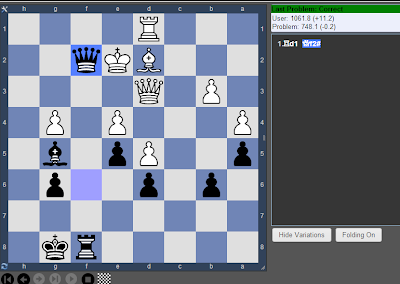 ChessMaster XI - a great instructional program for the PC. Many of our older players learned on ChessMaster. Here is a link to more information about the program- shop around on price. YouTube has a large number of instructional chess videos. Learning chess, great master games, concepts, openings, traps and many more.